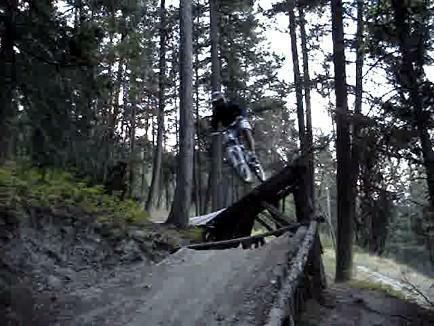 couple trails to choose from all freeride downhill riding. moderate to extreme difficulty. Check local bike shop for maps. Review: Great trail, some pretty big jumps and obstacles bug its fun for all ages and easy to have great time! Powers Creek MTB Trail 5.00 out of 5 based on 2 ratings. 2 user reviews.